Now here is an example of how vital the keyboards really are in fostering the basis of a band’s overall sound. 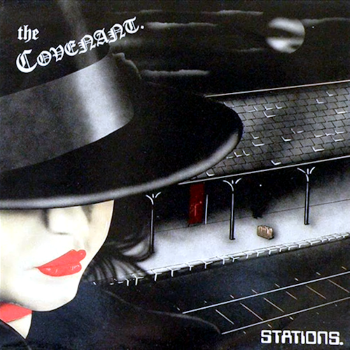 The Covenant‘s “Stations” is nothing short of melodic heaven, whereby continuous shifts in keyboard and guitar riffs keep the music fresh and exciting through every play-through. Been cranking this one for the last 5 years or so and I still can’t get enough.